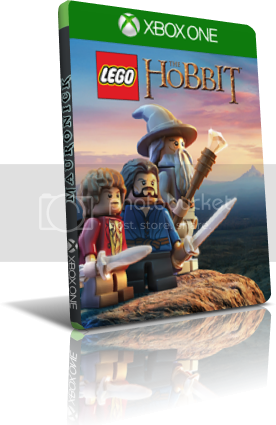 [XboxONE] LEGO: The Hobbit (2014) Multi ENG ??? [XboxONE] Watch Dogs (2014) Multi ENG ??? [XboxONE] Wolfenstein The New Order (2014) Multi ENG ??? [XboxONE] Assassin's Creed IV: Black Flag (2013) Multi ENG ??? [XboxONE] Battlefield 4 (2013) Multi ENG ??? 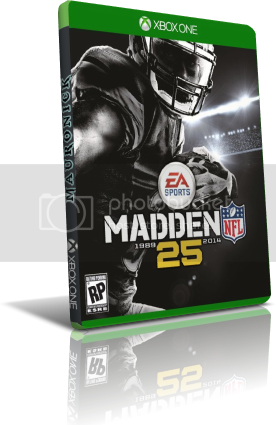 [XboxONE] Forza Motorsport 5 (2013) Multi ENG ??? 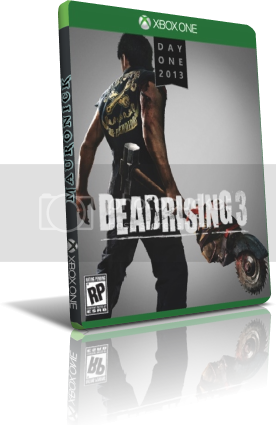 [XboxONE] Dead Rising 3: Day One Edition (2013) Multi ENG ??? 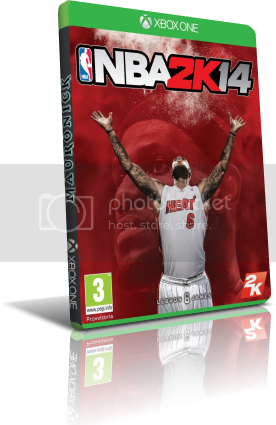 [XboxONE] NBA 2K14 (2013) Multi ENG ??? 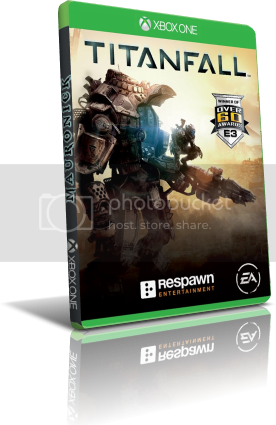 [XboxONE] TitanFall (2014) Multi ENG ??? 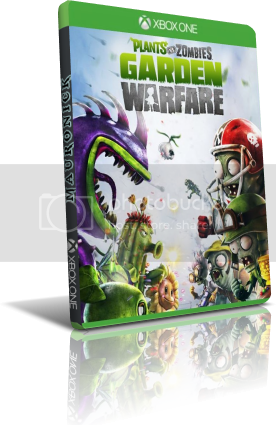 [XboxONE] Plants Vs. Zombies Garden Warfare (2014) Multi ENG ??? 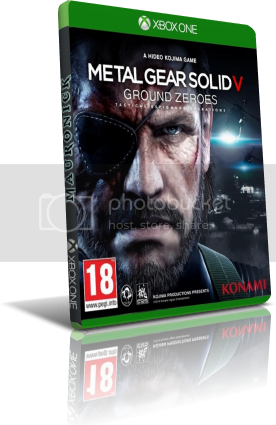 [XboxONE] Metal Gear Solid V: Ground Zeroes (2014) Multi ENG ??? 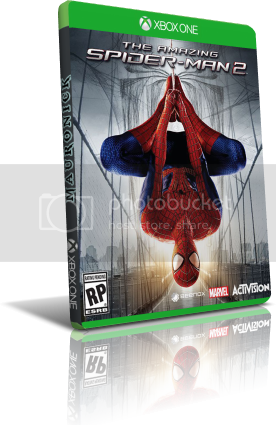 [XboxONE] The Amazing Spider-Man 2 (2014) Multi ENG ??? 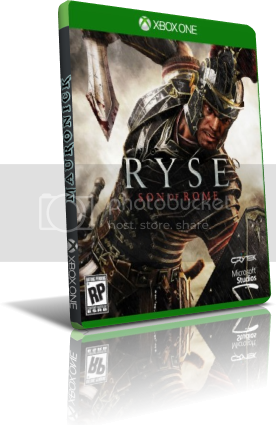 [XboxONE] RYSE Son of Rome (2014) Multi ENG ??? 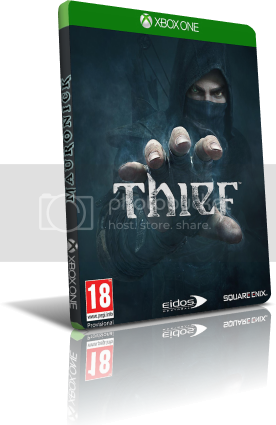 [XboxONE] Thief (2014) Multi ENG ?? ?